The Philipp University in Marburg, Germany was founded in 1527 by Landgrave Philipp I of Hesse, known to history as Philip The Noble or Philip The Magnanimous. Philip was one of Europe’s first Protestant rulers and founded the university as Germany’s second ever Protestant school of further learning (after Liegnitz, which only remained open for four years). 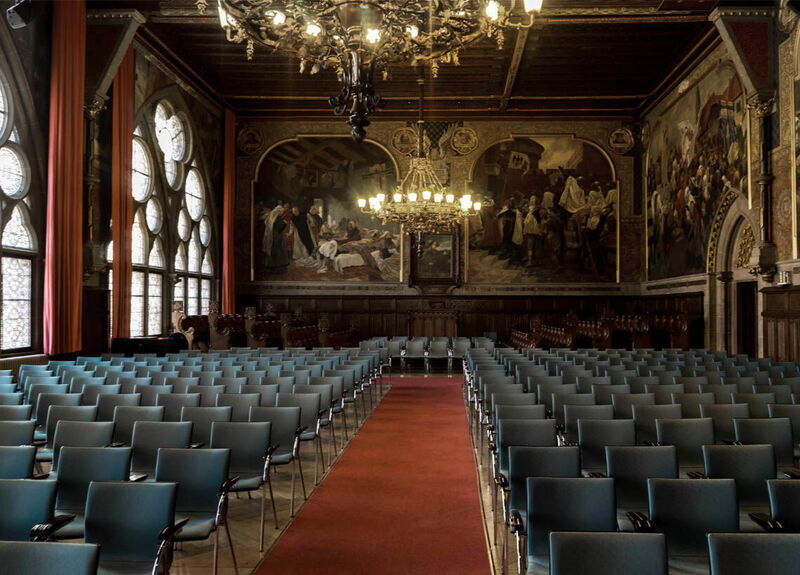 Today, as it approaches the 500th anniversary of its founding, the university has no official religious affiliation, but has long been one of Germany’s most renowned institutions of further education, with around 26,500 students distributed across 16 faculties. 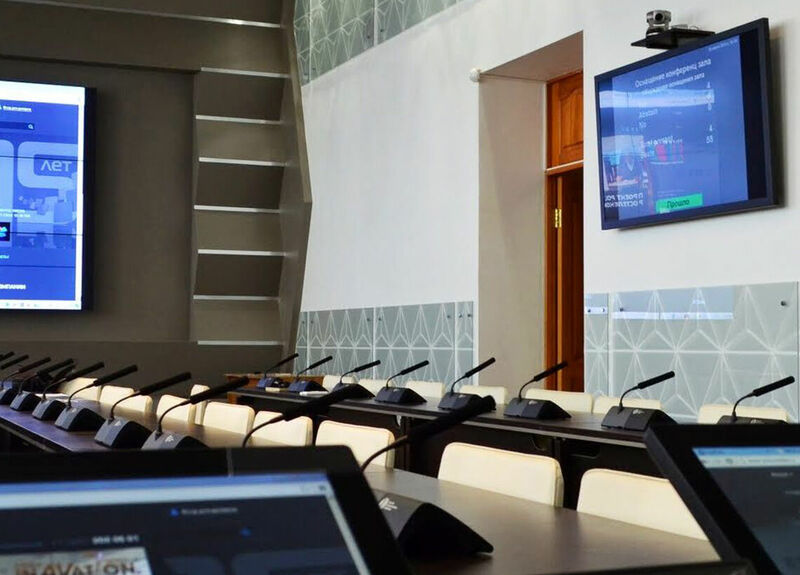 Recently, the university installed new wireless microphone systems, choosing Shure’s ULX-D and QLX-D systems to guarantee optimal clarity and intelliigibility in its lecture theatres. 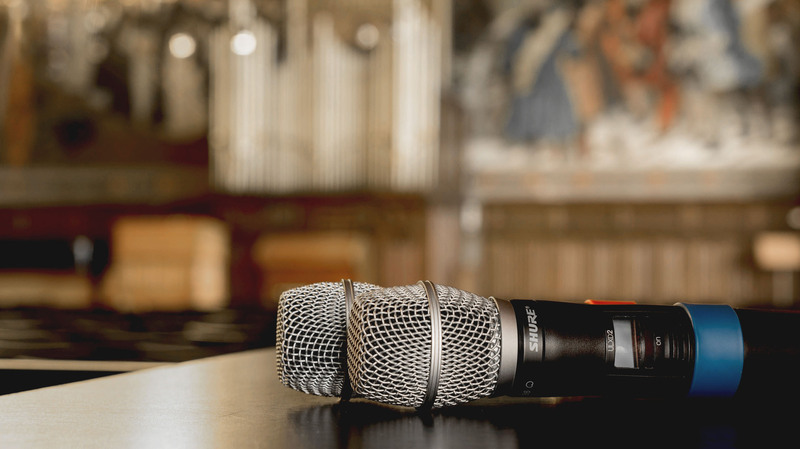 We were looking for a wireless microphone system with reliable rechargeable battery performance, and ULX-D’s intelligent technology scored highly with us in that respect. 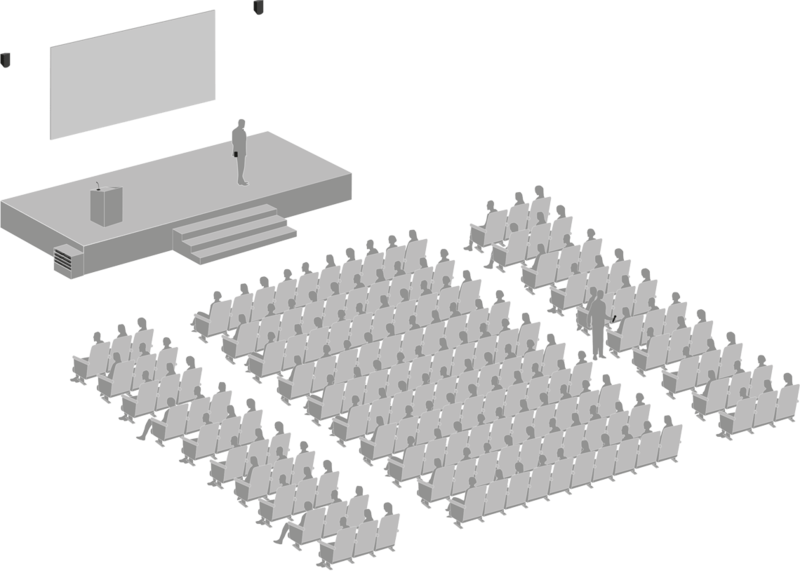 In the past, we have often had to improvise sound reinforcement solutions in our main auditorium, where most of our large-scale events take place, because the battery packs on our wireless microphones have run out in the middle of a function — so better battery life and management were key requirements in this upgrade. 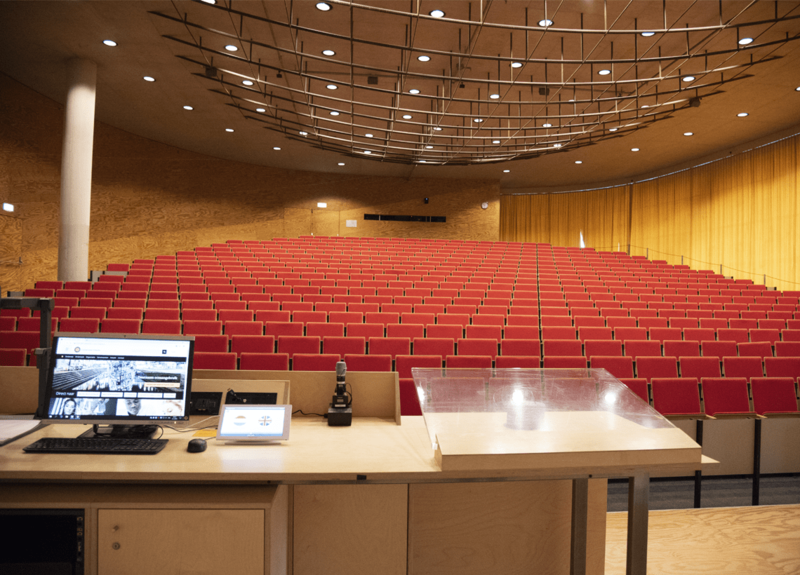 A total of 30 channels of Shure ULX-D and 14 channels of QLX-D wireless are now being used in the Philipp University’s many lecture theatres. 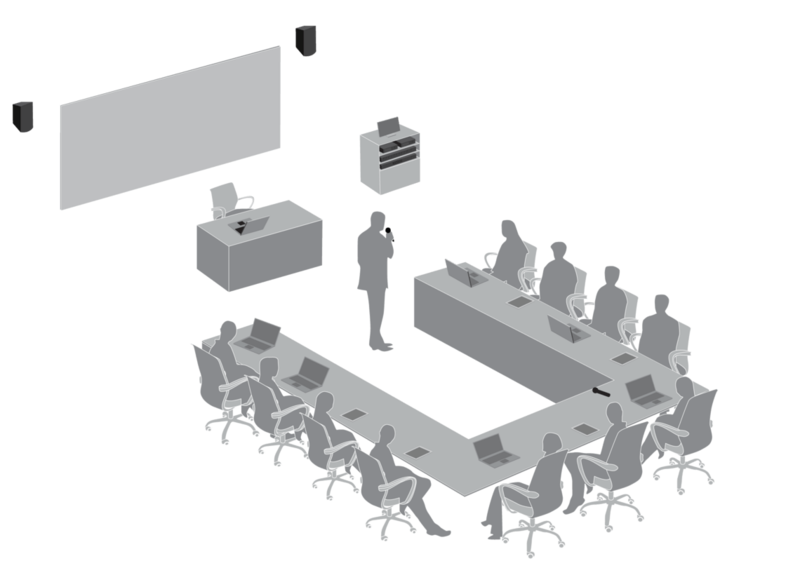 In addition, a further 70 channels of Shure’s analogue SLX wireless microphone system are still installed at the university, most of which will be replaced by QLX-D systems in the course of the German government’s forthcoming further redistribution of RF spectrum licences, known as Digital Dividend II. 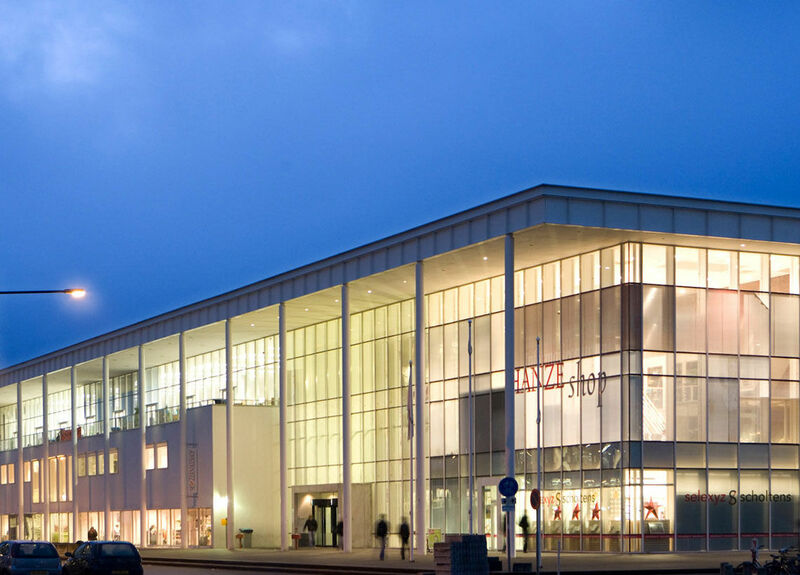 "We bought our first channels of ULX-D right after the Prolight + Sound show in 2012; we were one of the first customers in Germany to choose the ULX-D system," recalls Jan Klages from the Distributed Systems department at the university’s Computing & Technical Services centre, which looks after the installation, maintenance and repair of all of the audio-visual technology on the campus. 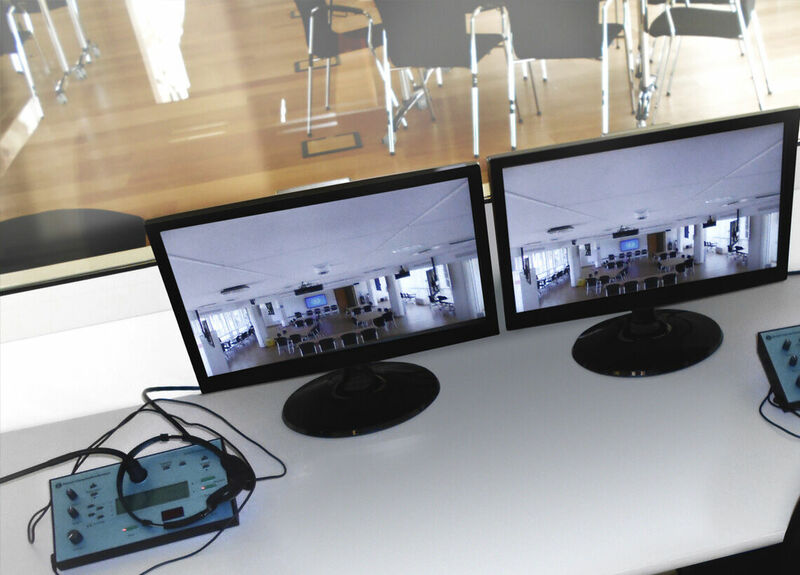 "We were looking for a wireless microphone system with reliable rechargeable battery performance, and ULX-D’s intelligent technology scored highly with us in that respect. 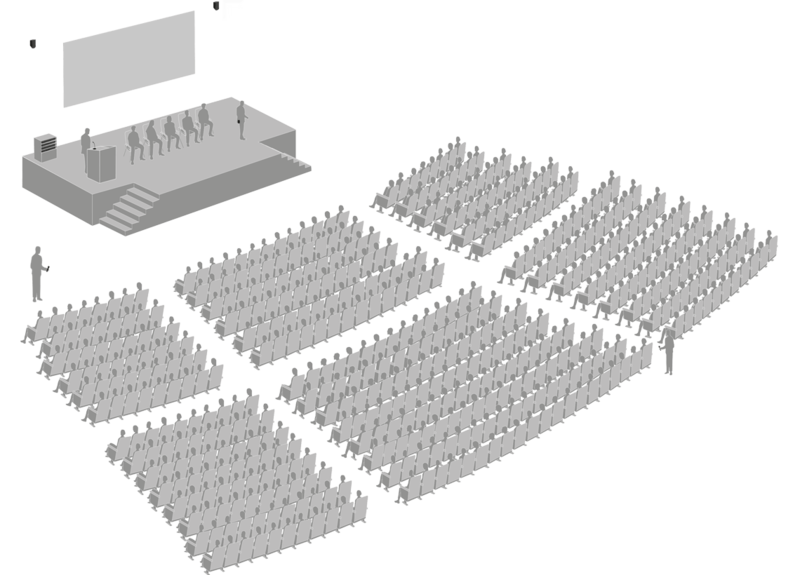 In the past, we have often had to improvise sound reinforcement solutions in our main auditorium, where most of our large-scale events take place, because the battery packs on our wireless microphones have run out in the middle of a function — so better battery life and management were key requirements in this upgrade." Both ULX-D and QLX-D were designed with modern, efficient energy usage in mind. The rechargeable Shure SB900 Lithium Ion battery used in both systems has no memory effect and offers a long running time and a very precise indication of the remaining charge at any given time. "The performance of the rechargeable batteries is amazing. So far we haven’t had a single failure of either our QLX-D or ULX-D systems, and we’ve been using them daily for eight to ten hours continuously at times," explains Klages. "The accuracy of the remaining charge indicator has also been remarkable. I’ve been able to continue using them until there’s only three minutes of life left without any problems. That’s a very important feature for us." The sound quality of the Shure wireless systems has also been a persuasive factor, as Klages continues. 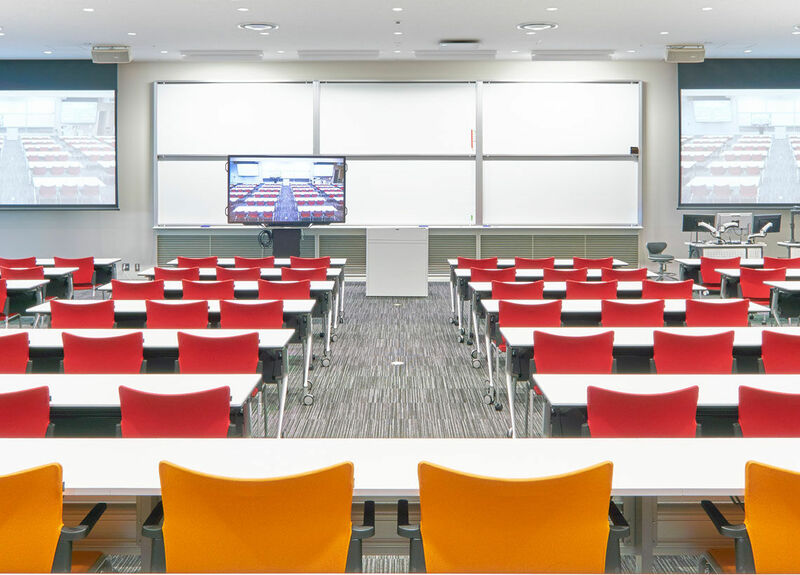 "To start with, we installed four channels of ULX-D in our main auditorium, and then four in our largest lecture theatre, where SLX systems were still installed. 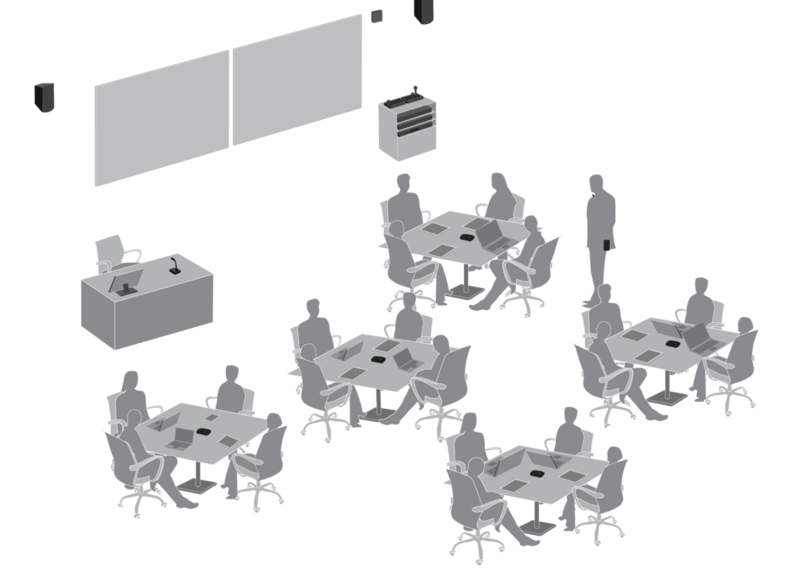 That allowed us to carry out a direct comparison — and ULX-D came out the clear winner." 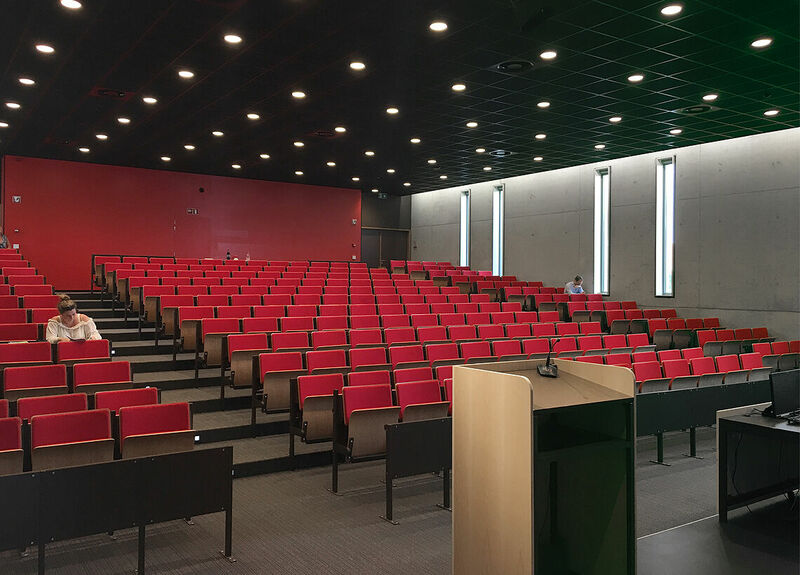 The university technical staff at Marburg left nothing to chance, even when choosing the precise types of microphone for each lecture theatre. 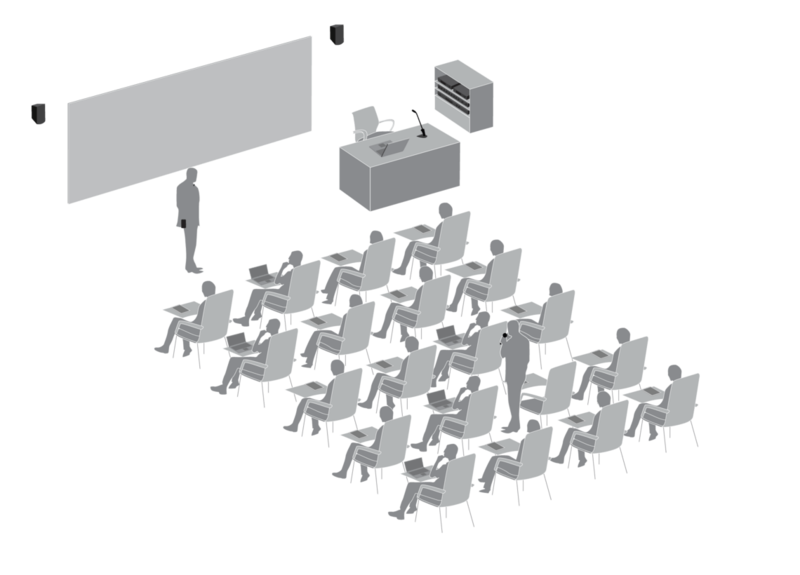 "Every lecture room was fitted with two wireless channels, a handheld microphone with an SM86 head and a bodypack with a Beta 53 headset," explains Klages. 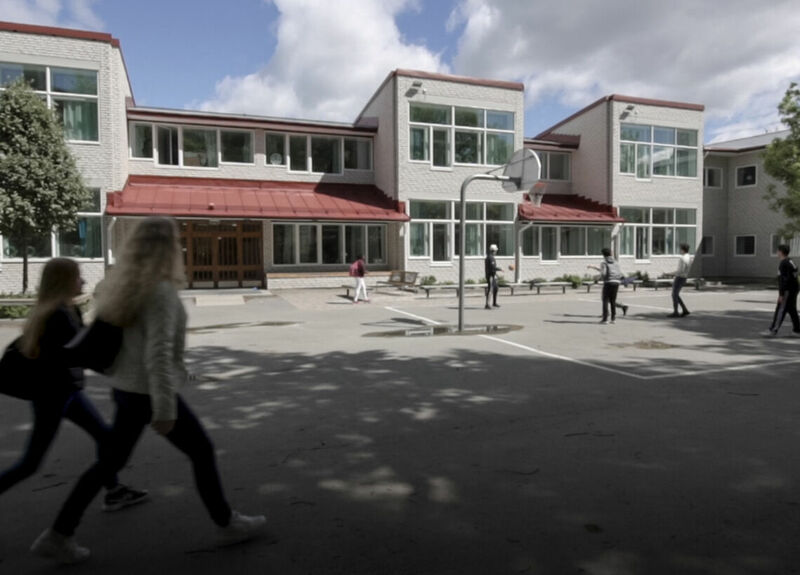 The 2016 summer term saw the opening of a new purpose-built linguistics research centre on the Marburg campus for Deutscher Sprachatlas, a long-standing national institution dedicated to the study of the many and complex dialects of the German language. 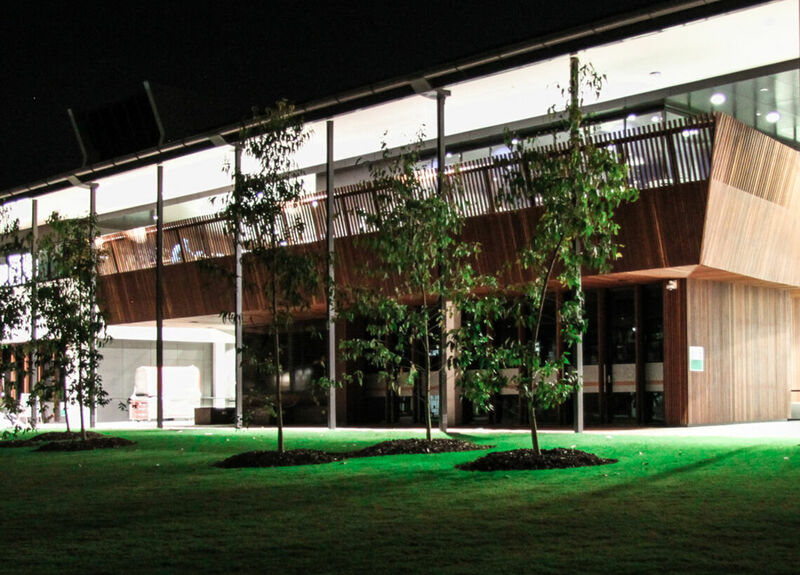 "Given the purpose of the research centre, the audio quality requirements in the main auditorium were particularly demanding," Klages reveals. 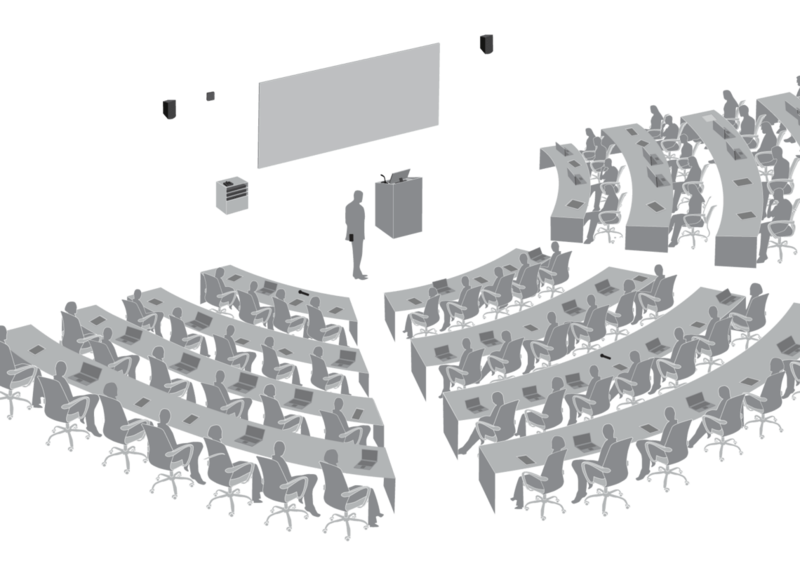 "So much so, in fact, that [respected German acoustics consultant and technical journalist] Anselm Görtz was brought in for expert advice, to ensure that the acoustics and sound reinforcement in the chamber met the high expectations. 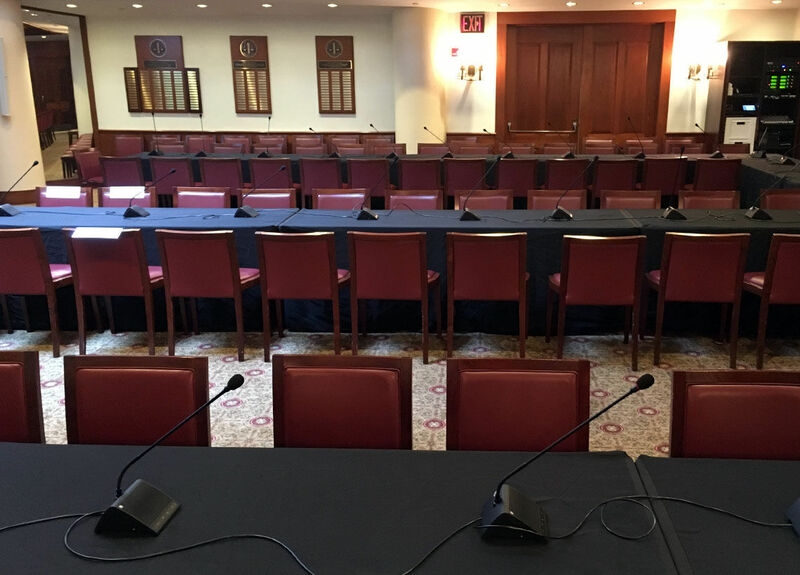 QLX-D systems were used here to ensure the best possible intelligibility for amplified speech in the chamber." The compatibility of the ULX-D and QLX-D receivers with Ethernet-based network technology allows the use of Shure’s Wireless Workbench wireless management utility (WWB6), which Jan Klages has found extremely useful in day-to-day operations. 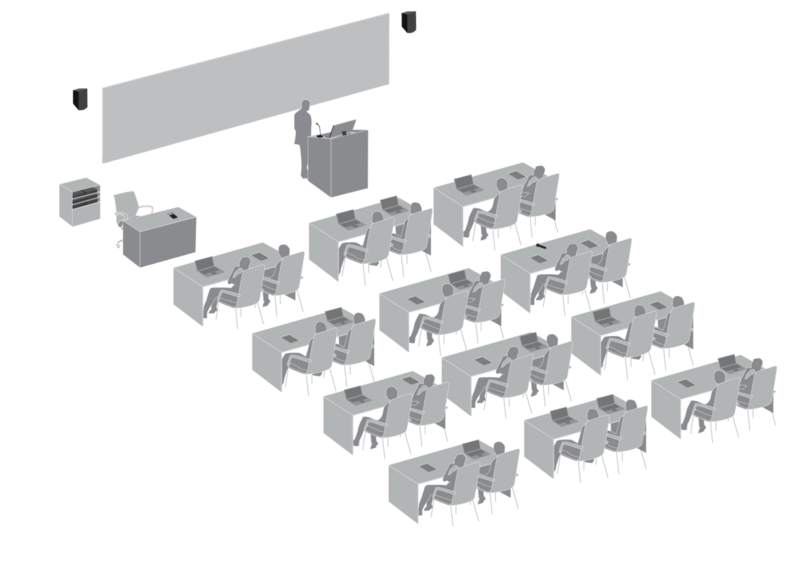 "We are going to be using Workbench a lot in future to give us an overview of what’s going on in the individual lecture theatres, and to access that remotely," comments Klages on the advantages of Wireless Workbench. "We work with a lot of interlinked, dependent networks here, and this kind of monitoring is a big advantage for that kind of setup." Aside from sound quality, the rechargeable battery techology and the benefits of Wireless Workbench, Jan Klages feels there are a couple of other important aspects. 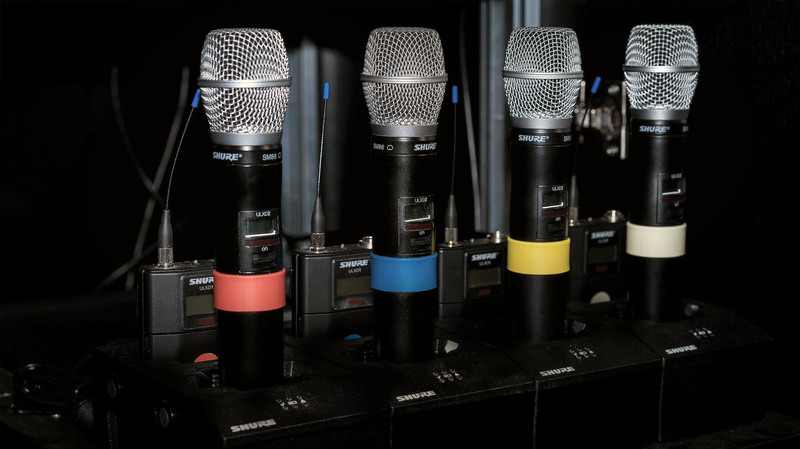 He concludes: "The bottom line is, Shure’s wireless systems are easy to use and built to last. 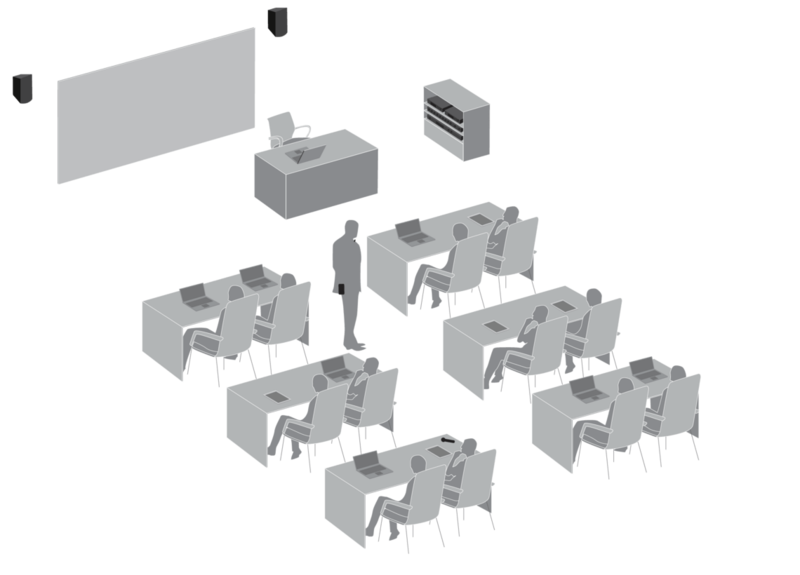 That’s important for our professors and lecturers, who need to work with wireless transmitters that they can use without any problems."